It hit my heart like a hammer the day I previewed Cheyenne’s senior pictures, knowing full well she would start college sooner than later. Somewhere between missing socks, homework, and sports, my baby grew up. 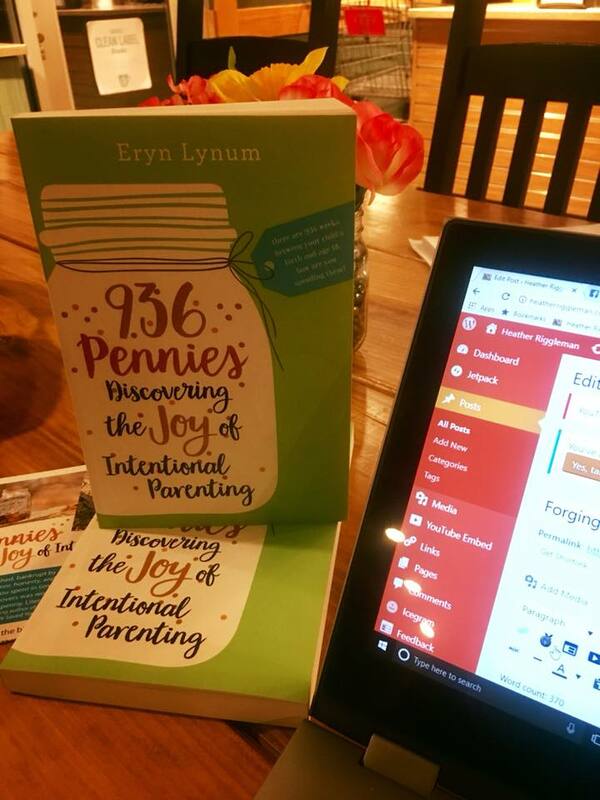 Before I ever read Eryn Lynum’s new book 936 Pennies- Discovering the Joy of Intentional Parenting, I was already out of time. My jar for my oldest sits empty and I wonder if I invested well into the time I had with her. 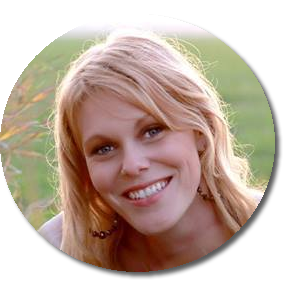 Eryn writes, “There are 936 weeks between your child’s birth and age 18. How are you spending them?” Her pastor had given her a jar full of shiny pennies, 936 to be exact. This prodded her to write a blog post that went viral which gave way to the concept of the time we have with our babies. I was one such mama who read that post, since then I’ve been counting down the weeks that I have with my kids, especially my oldest. 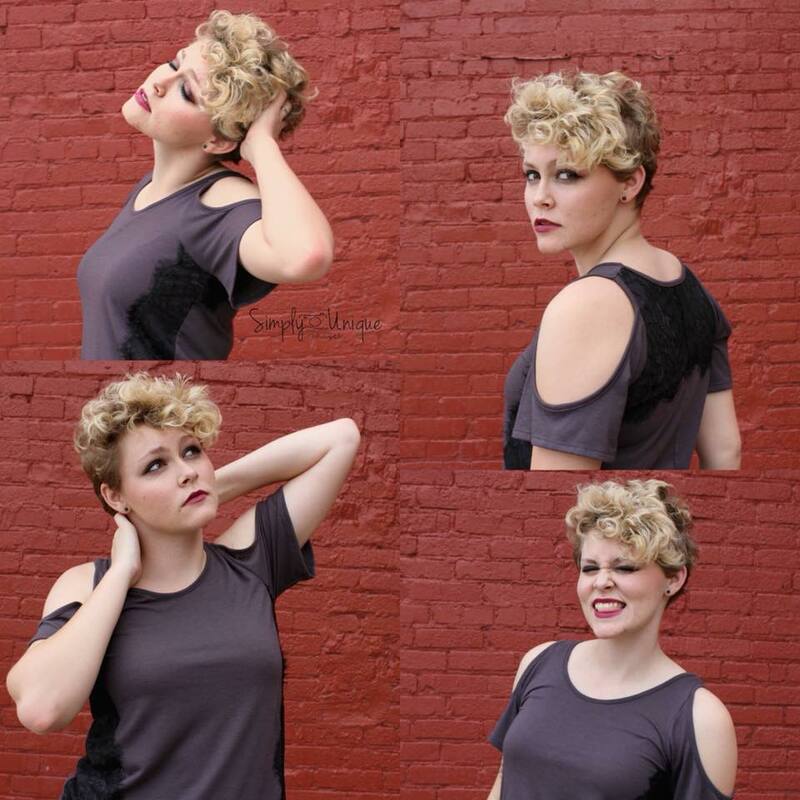 The day she turned 18, I marveled at the woman she is becoming and yet I look at her face and still see the baby girl who made me a mama. As I looked at her, memories of her curly hair, chubby cheeks and recognizing this child had an old soul, full of wisdom and a different outlook on life. I look at the jars representing the time I have with all three of my kids and question if I’ve invested my time well. I’m out of time with my oldest but we are beginning a new journey with her; it’s opened my eyes how little time we really do have with our babies. Cheyenne’s birthday and Eryn’s book reminds me that I have a chance to invest in my younger two–to spend the pennies and make them count. I didn’t think her book would apply to me—afterall I have a child attending college and I have two pre-teens at home but her book most certainly does. 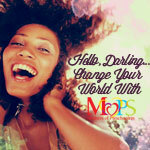 It pushed me to re-prioritize my schedule. It whispered to my heart to hug my kids a little deeper and to embrace the everyday moments. No matter what stage you are in parenting, we can stretch those moments into memories. We can be mindful of the memories we’re making. We can celebrate how we are helping them become God-honoring adults. And with my realization and thoughts on parenting, I’ll leave you with Eryn’s wise words, “Parents face this overwhelming pressure to make every moment matter, to cherish every second of the journey. But, I don’t believe that this idea correctly portrays our calling. I don’t think our job is to make every moment memorable. Rather, I believe that our job is to open our eyes wide and sink our feet deep down into those moments when we spot them. 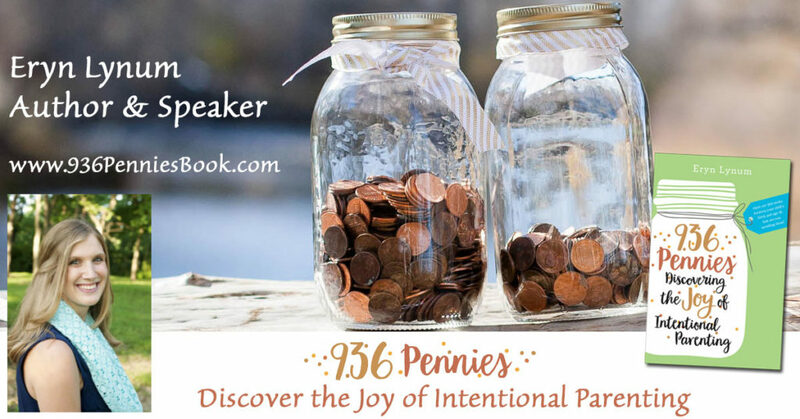 Comment below if you’d like to win a copy of Lynum’s new book 936 Pennies-Discovering the Joy of Intentional Parenting!